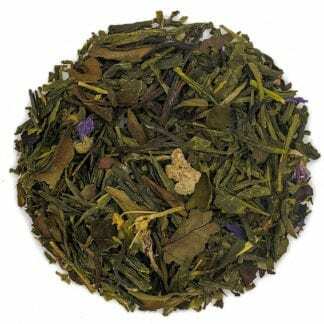 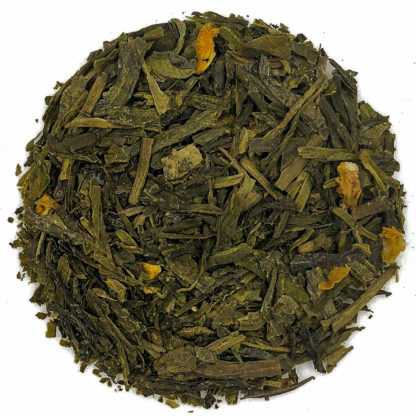 This wonderful blend combines Chinese and Japanese green teas with orange pieces, tangerine flavoring and the intriguing herbaceous hint of sage. 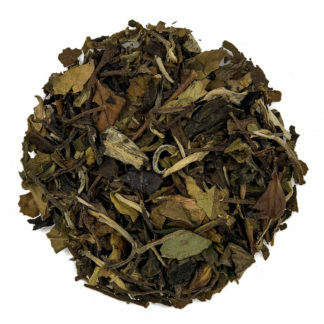 This is a tea that will surprise and delight from one infusion to the next. 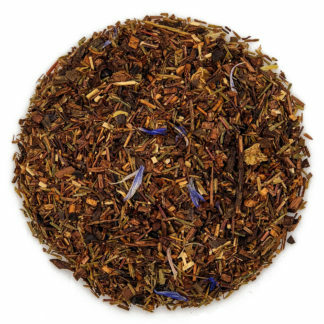 The sweet tangy notes become more pronounced in the second and third infusions. 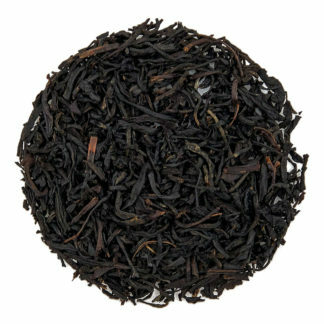 It is delightfully soothing when hot or especially refreshing over ice. 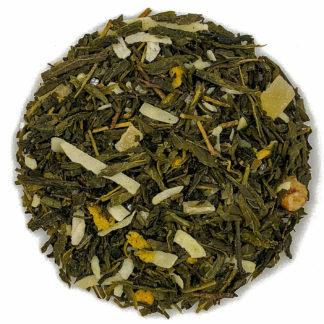 Ingredients: Green Tea, Flavor, Orange Peel & Sage.